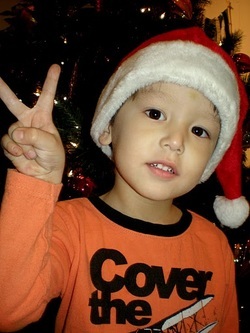 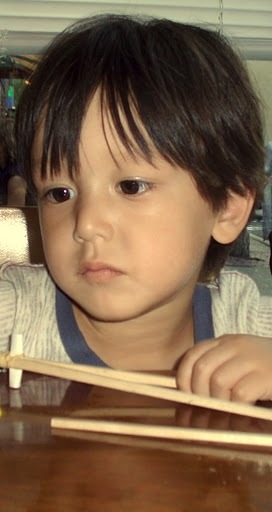 Rui Prager’s father thinks that Rui just may be the most-loved boy that has ever lived. 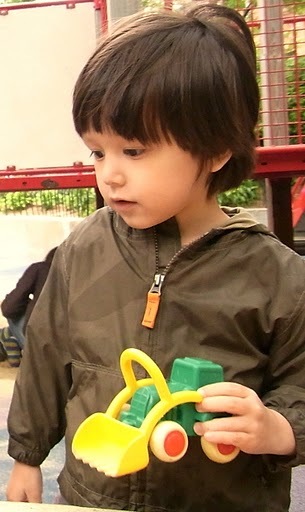 Rui charms everyone who meets him, and in his Daddy’s arms, he met just about everyone in Central Park, Carroll Park, City Hall Park, Tompkins Square Park, Washington Market Park, Cobble Hill Park, Hudson River Park, and every side street and shop in between. 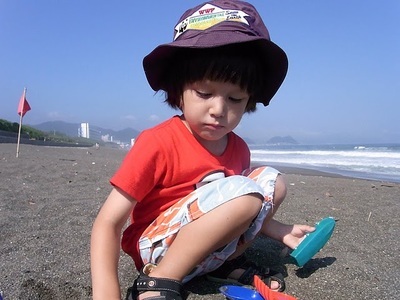 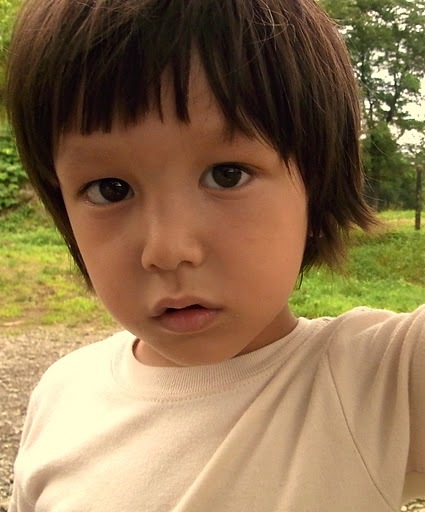 Rui’s parental bond, the basis of his emotional, psychological health and life security, was betrayed in June 2010 when he was abducted under the pretense of joining his mother on a three-week business trip to Japan. 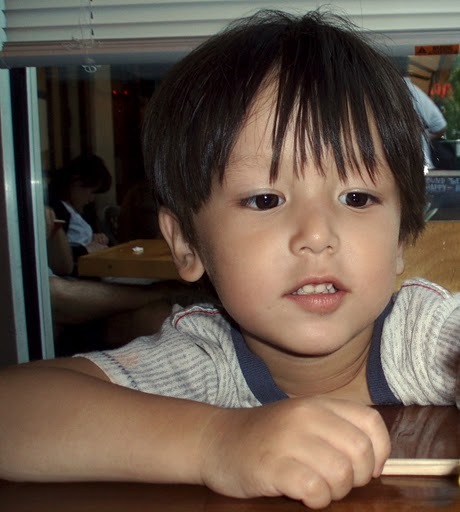 Despite hundreds of phone calls and multiple court orders sent, Rui has had no contact with his father since his disappearance into Japan that day. 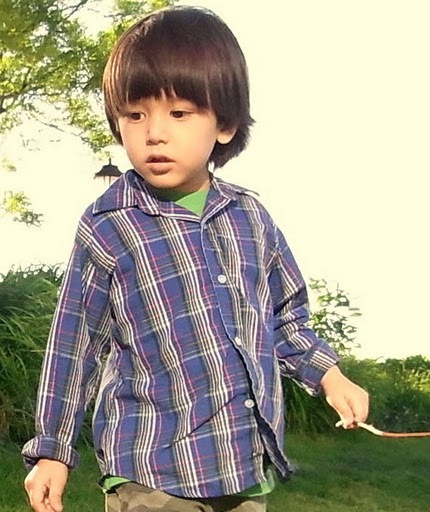 Rui’s Daddy, Brian Prager, has 100% full custody of his only son as granted by the State of New York, USA, where Rui was born and raised through pre-school, the only place on Earth that has legal jurisdiction. 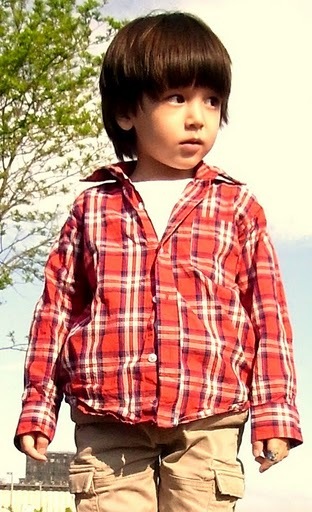 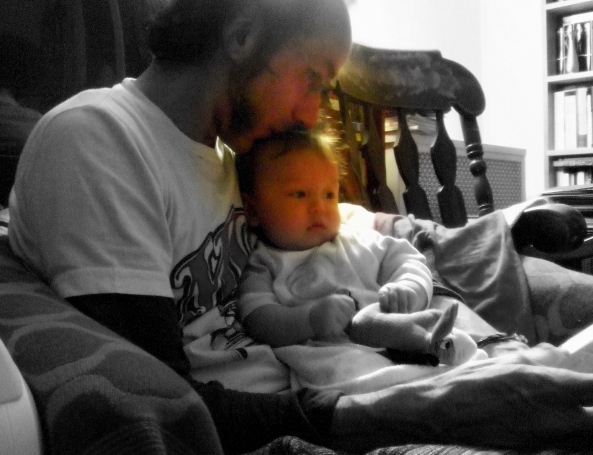 Rui loves to play, sing, read, explore and run with his Daddy, who loves and misses him more than air and water.